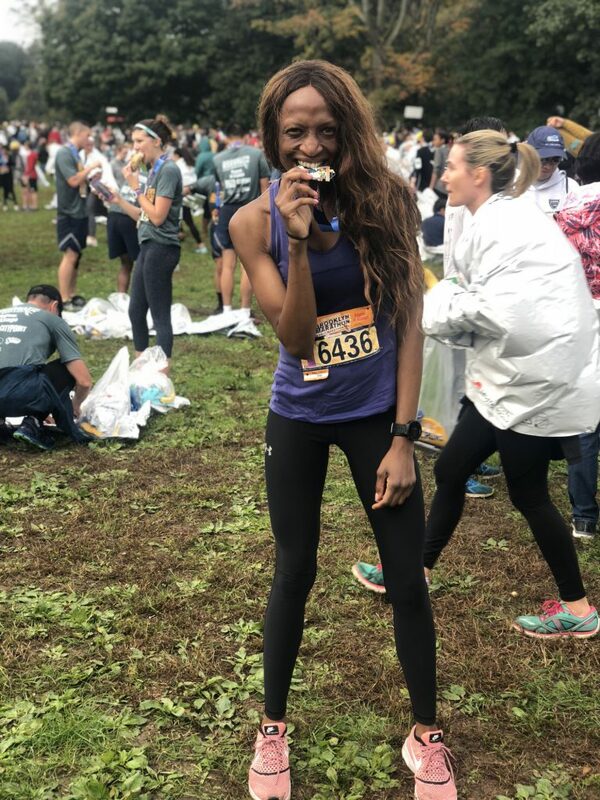 On March 17, 2019, I am running the New York City half marathon with Shoe4Africa. That’s right! I’ll be running 13.1 miles/21.1 Kilometers. I know, I know it’s brutal but I’m taking on this challenge to raise money to provide free medical care and quality education to African children in need. Shoe4Africa is an NGO that opened the first public children’s hospital in East and Central Africa. This hospital is not only a center providing free healthcare but it’s also a teaching hospital for medical professionals. 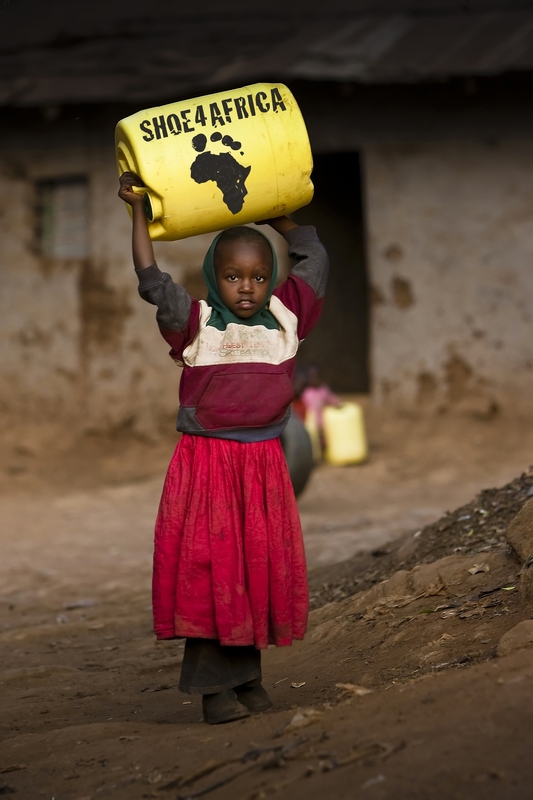 The hospital is located in Kenya and treats over 116,000 children each year. All of the funds from this years marathon team will help Shoe4Africa to continue to provide exceptional medical care and education while also funding the development of new public schools in the region. Now guys, your part is easy. All you need to do is commit to sponsoring me. My part is a little tougher, I’ve committed to running the distance no matter how long it takes me or how bad the weather will be, but you and I both know this is a great cause and totally worth it. I have pledged to raise $2000 by March 10, 2019. Can we get to that amount? I’m up for the challenge! Are you? Please donate as generously as you can. No amount is too small. No child should be denied basic healthcare or education. Let’s close the poverty gap together!